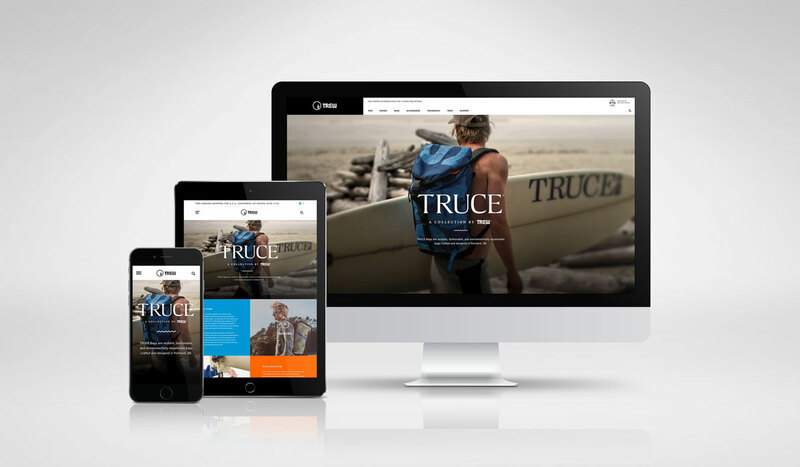 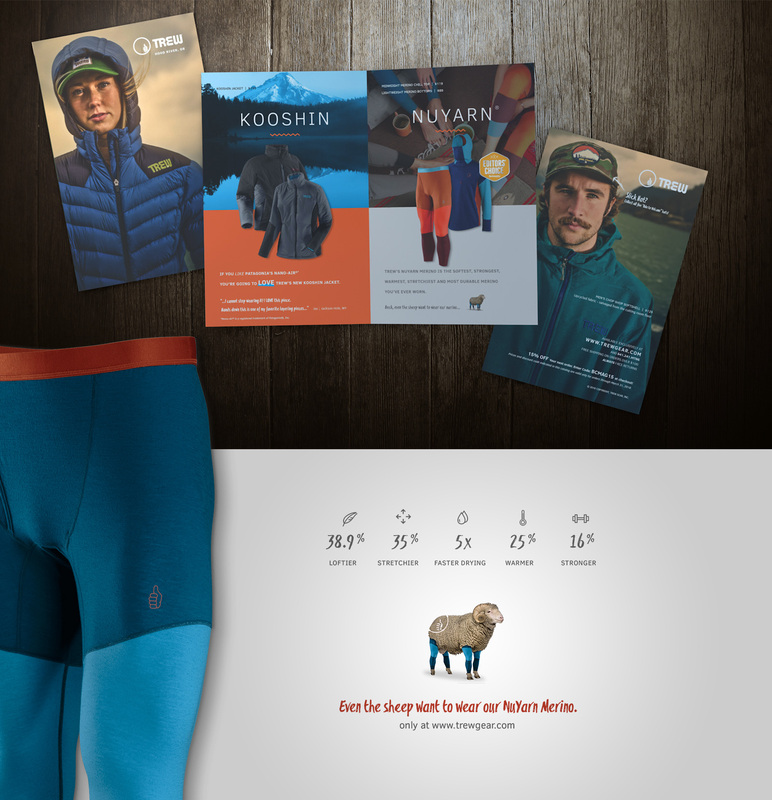 TREW Gear, an outdoor products company, approached Locus about the design of a new website that would feature an updated brand and showcase their bold, new business model. 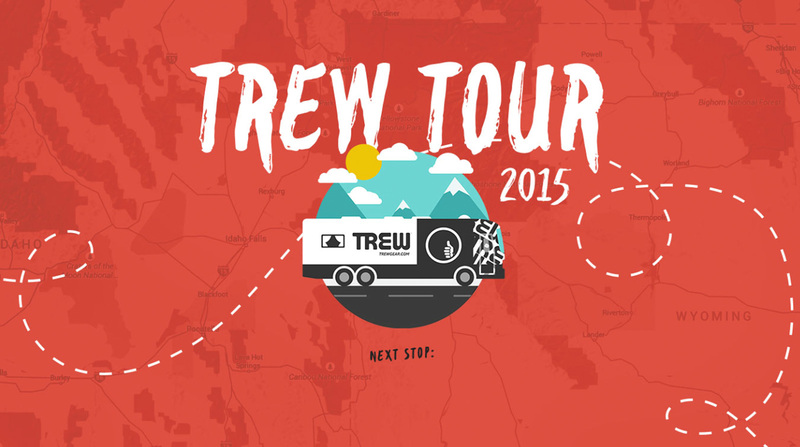 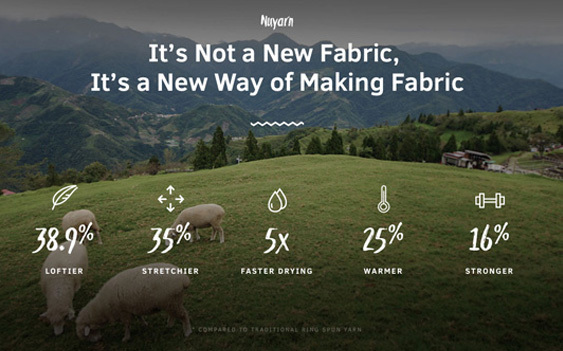 With the goal of delivering best-in-class products for less than the traditional retailer, TREW decided they would only sell direct to consumers—eliminating the middle-man and the additional markup it entailed. 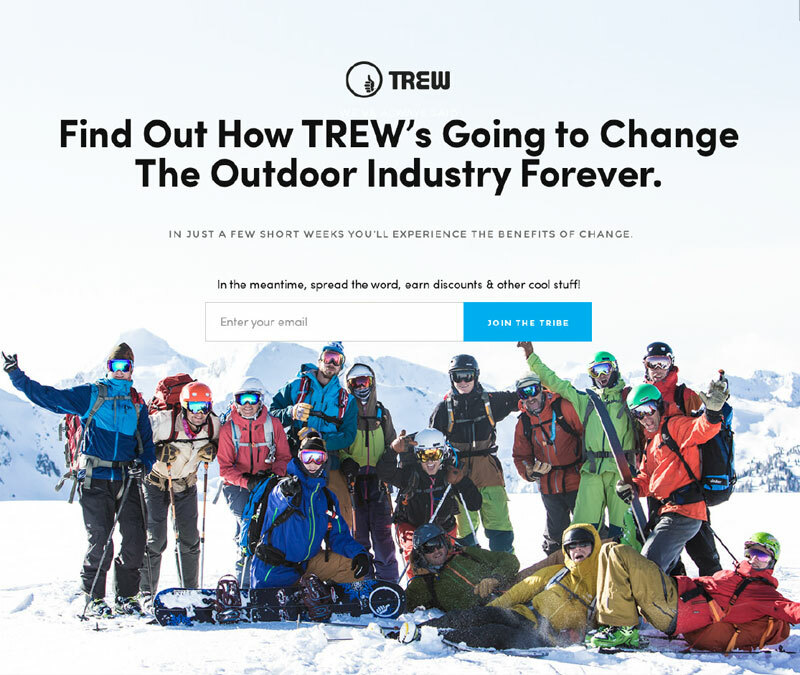 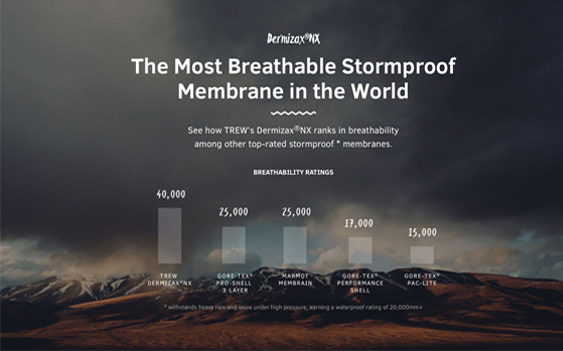 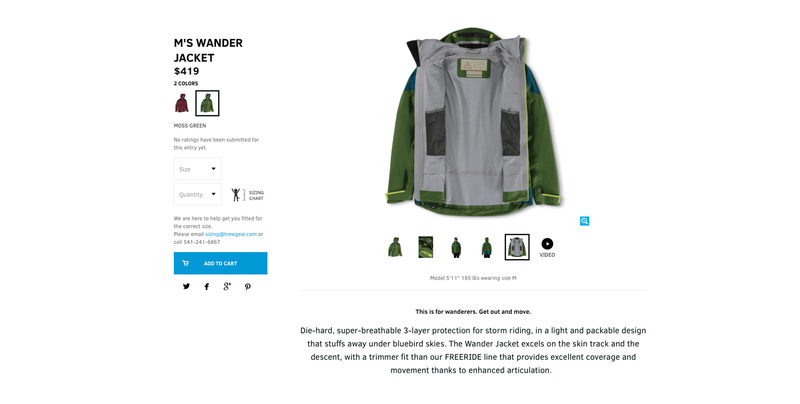 Now, customers would buy solely from trewgear.com, which meant TREW needed a bullet-proof, e-commerce website and a way to grow their customer database. 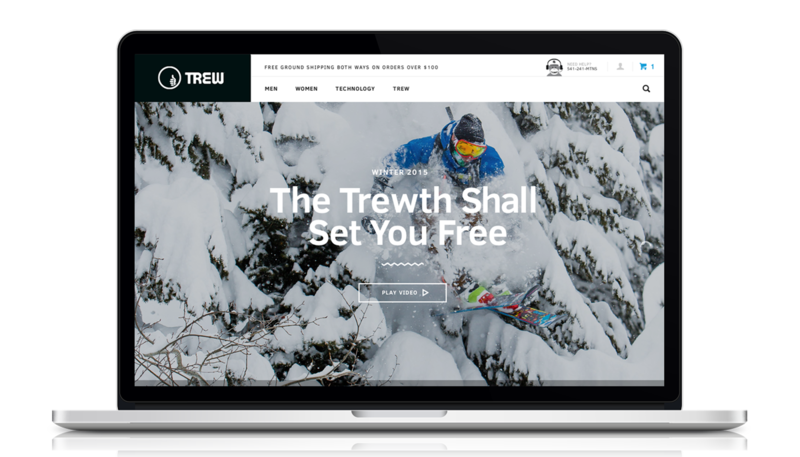 With goals set and a clear direction agreed upon, Locus designed, built, and implemented a microsite that grew TREW's email list by 3000 subscriptions. 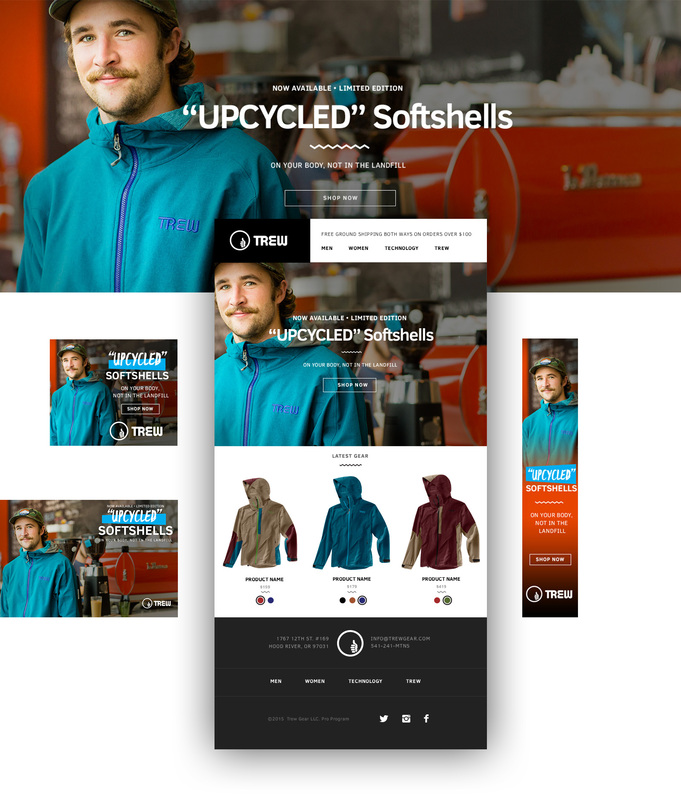 Just a month later, a website launched that increased their online sales by 250% per month, YOY. 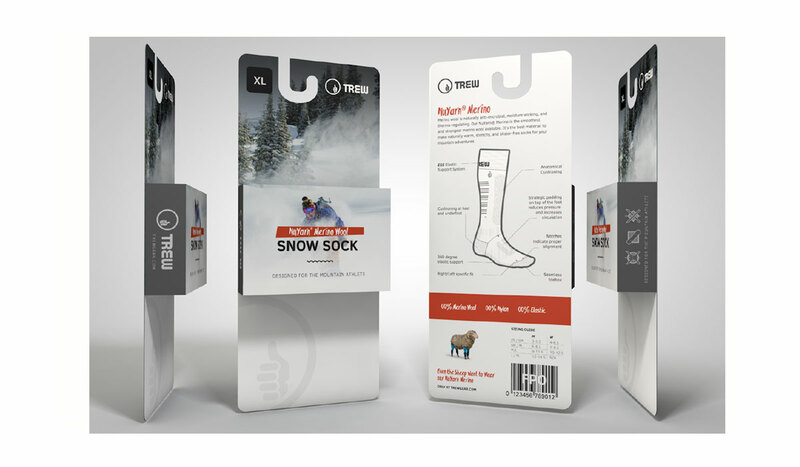 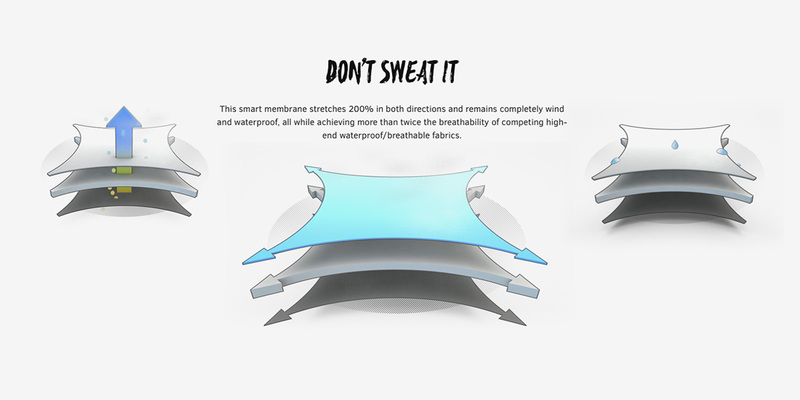 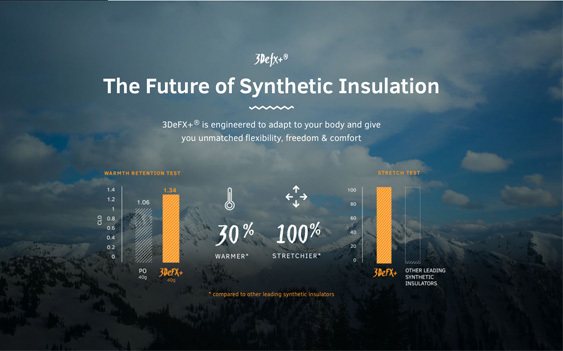 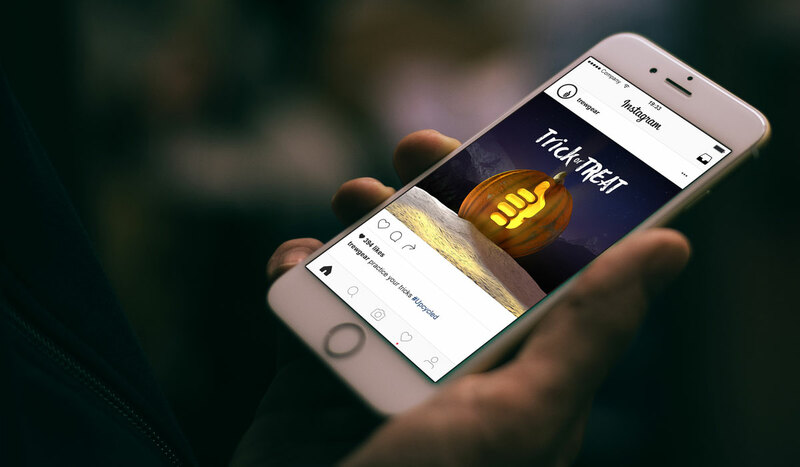 Locus also developed a marketing strategy for the TREW team that included content creation (technical drawings and animations), updated packaging, advertising, promotions, email campaigns, SEM banner ads, social media, and direct mail, which continued to move the needle for this growing outdoor products company.